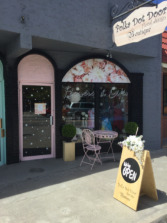 Our boutique shop is located at 8141 Main street Osoyoos. We are a family operated business supporting our local community. 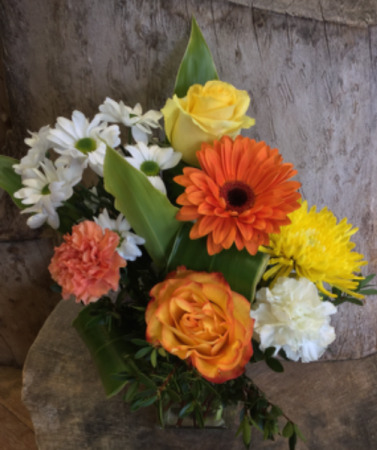 We are the ONLY flowershop located in Osoyoos --- don't be fooled by internet websites. We deliver to all Osoyoos surrounding areas including Osoyoos Mountain Estates, Cottages on the Lake, Keremeos, Cawston and Oliver B.C.